The range of Fluid 100™ Watercolour Paper Pochettes and Blocks from American company Global Art Materials Inc. is created with great pride by European Mill Masters that have over 400 years of papermaking experience. Fluid 100™ Watercolour Paper is a strong, premium quality 100% cotton paper with gelatin sizing and a textured surface that is ideal for watercolour and other wet and dry media. 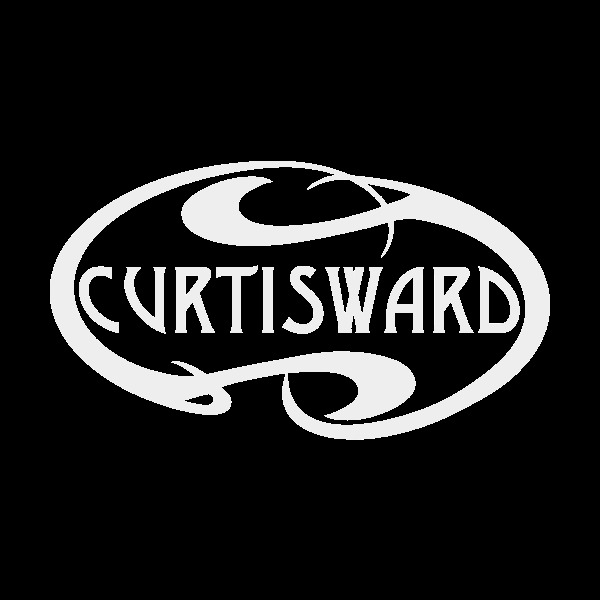 Here, Curtisward offers their range of extremely heavy weight 640gsm Watercolour Paper in gummed blocks and pochettes.